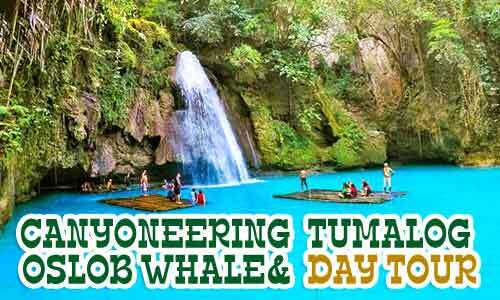 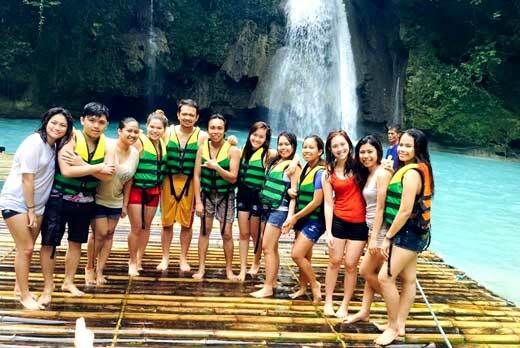 Experience a whole adventure of canyoneering cebu day tour in Baidan Kawasan Falls. 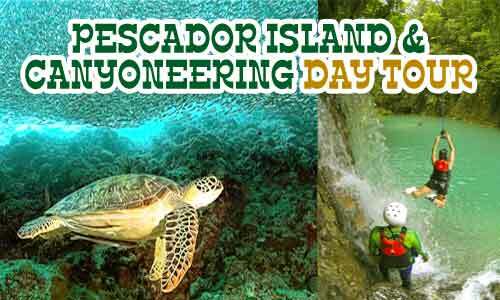 The activity involves climbing uphill slopes, river trekking, jumping off the waterfalls, swimming the natural fresh water pools, and sometimes requires rappelling. 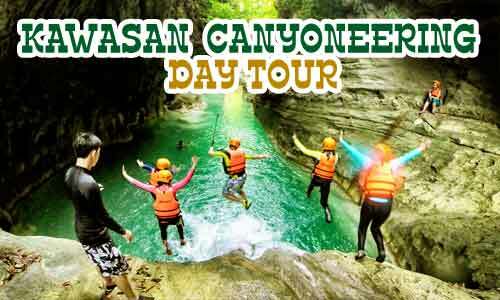 The downstream canyoneering activity will start from Kanlaob River in Alegrea and ends at Kawasan Falls in Badian. 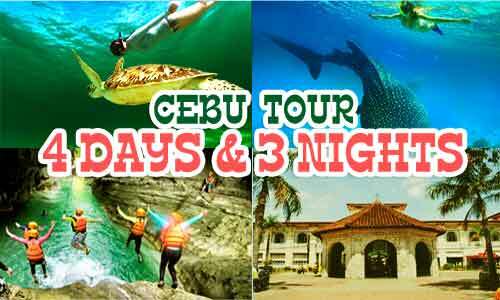 Canyoneering cebu day tour takes 3 to 5 hours depending on your speed and number of people in a group. 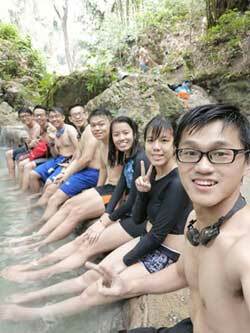 A larger group would need more time. 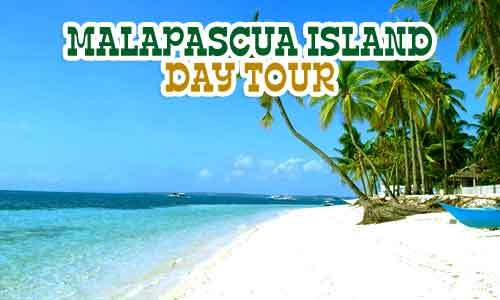 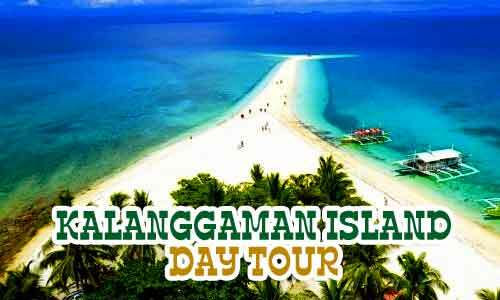 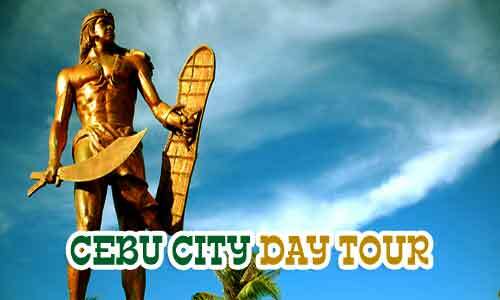 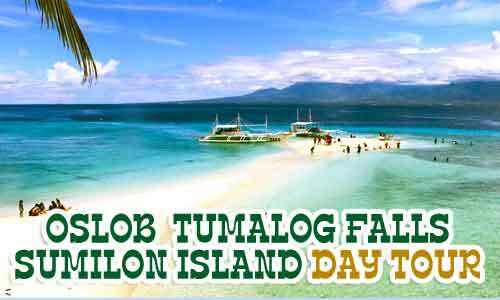 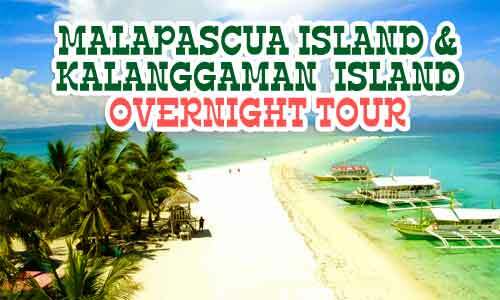 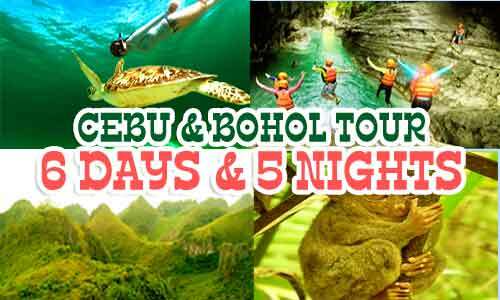 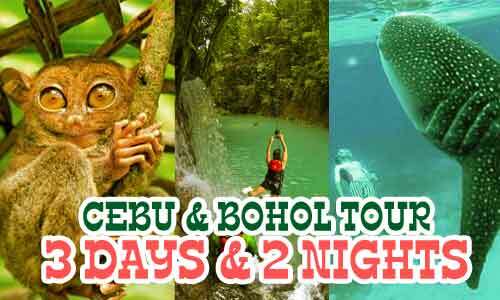 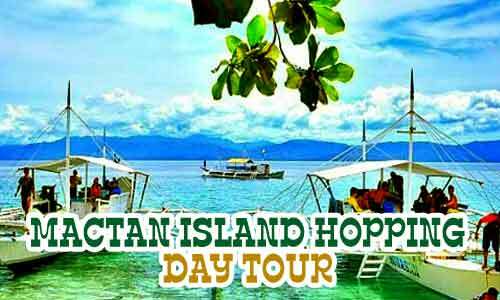 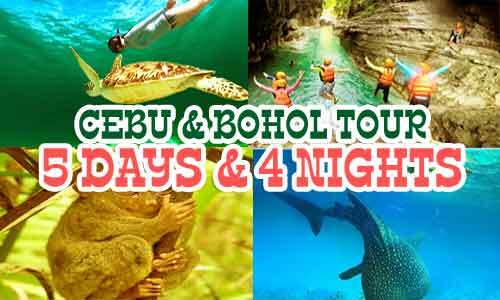 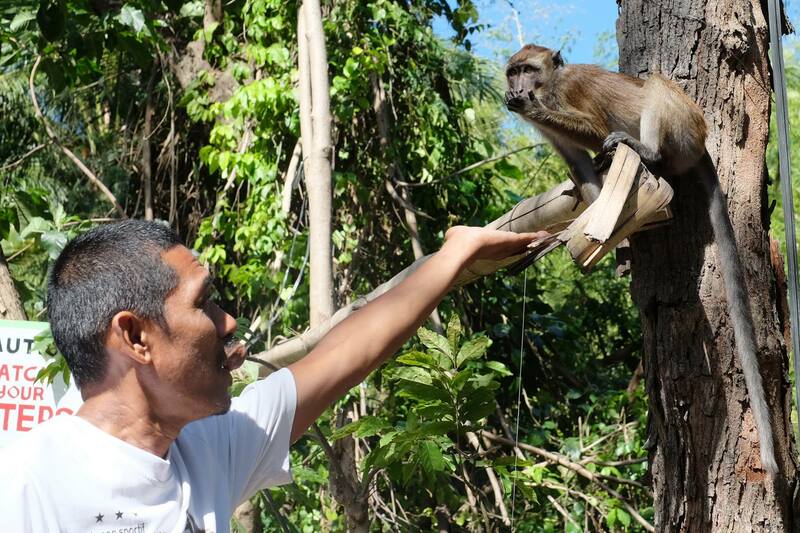 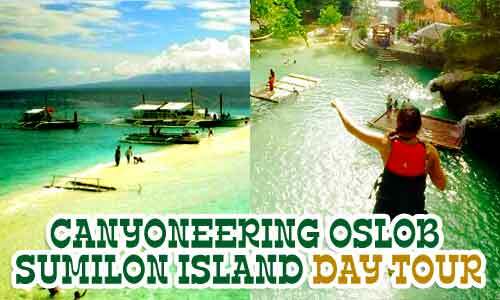 You can aslo just visit our Cebu Bohol Travel and Tours for the most affordable Cebu and Bohol Tours. 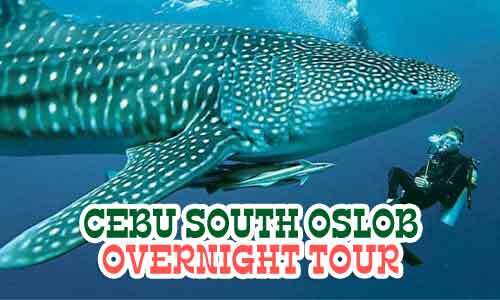 For your Oslob Whale shark encounter you can have the best rate at Whale Shark Oslob.